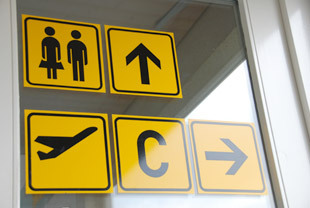 Grenchen Airport offers groups of visitors informative Airport tours. Plan your company or (the next) school outing (of min. 8 persons) today and make a booking with the Airport management. We cannot accept bookings that are less than two weeks from the required date. We cannot accept bookings for tours on weekends or on bank holidays. Tours and the final date will only be carried out after confirmation. Tours generally last between 1¼ and 1½ hours.